When a tooth becomes fractured, it's important to take fast action. Fractured teeth increase the risk of tooth decay, root canal infections, and tooth loss. Seeking restorative dentistry treatment as soon as possible can help protect oral health and prevent further damage. Cosmetic dentist Steven Hochfelder offers the latest techniques in treatment for fractured teeth at his Lake Mary, FL practice. Let's take a closer look at some of these treatments and how they may be used to repair fractured teeth and restore oral health. Porcelain veneers offer a solution for the treatment of minor dental fractures in the anterior teeth. Porcelain veneers are tooth-shaped shells. With porcelain veneer treatment, a thin layer of the treated tooth's enamel is removed to allow space for the veneer. 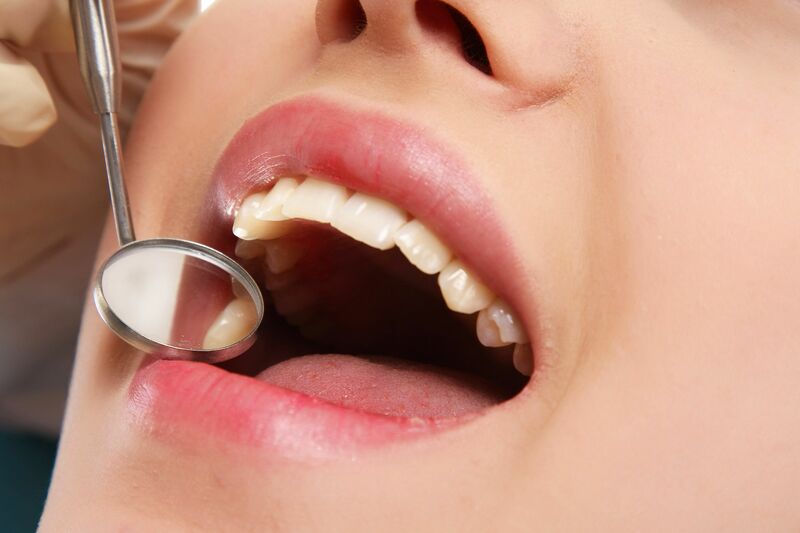 Special dental cement is then applied to the tooth and the veneer is bonded in place, effectively restoring the health and appearance of a damaged tooth. Minor fractures may be repaired with dental bonding treatment. Dental bonding treatment is performed by applying a soft, tooth-colored resin directly to the teeth. This resin is then shaped to recreate the appearance of a healthy, flawless tooth. Dental bonding may also be used to treat other imperfections, such as chips, gaps between teeth, and irregularly shaped teeth. Dental crowns are tooth-shaped restorations designed to completely encase a fractured or otherwise damaged tooth. Dental crowns are particularly useful in restoring moderate to severely damaged teeth, preventing further damage and helping to save damaged teeth from requiring extraction. Moderate tooth fractures that are too severe for treatment with porcelain veneers or dental bonding but not severe enough to require a full dental crown may benefit from onlays. Onlays, sometimes called “partial crowns,” preserve the remaining healthy areas of a damaged tooth, and in doing so help to restore the strength and structure of a fractured tooth. In some circumstances, a tooth may be too damaged to repair with restorative dentistry treatments. Often, these teeth will require extraction in order to restore oral health. Without extraction or treatment, a fractured tooth is at risk of decay and infection of the nerve and inner tissues of the tooth. In cases in which dental fractures are too severe to repair and the tooth has been extracted, dental implants offer a permanent solution to repair the smile. Dental implants are small, titanium posts that are surgically placed within the jawbone to serve as an artificial tooth root. A dental crown can then be placed on the implant to replace a missing tooth and restore dental function and appearance. Dental implants may also be paired with implant-supported bridges and implant-supported dentures to replace multiple missing teeth. For more information about treatments for tooth fractures and to find out which dental treatments are right for you, please contact our team today.